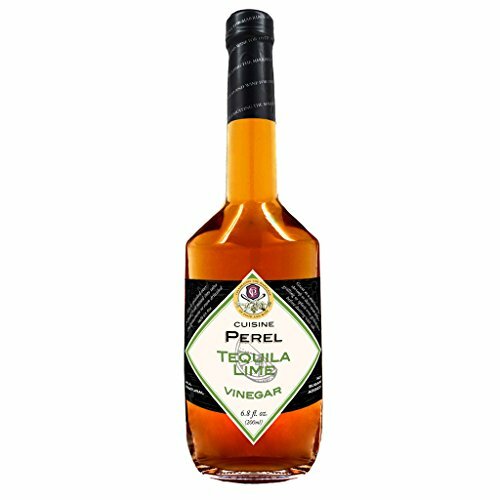 Cuisine Perel's Tequila Lime vinegar brings the flavors of the southwest into your kitchen. Use it splashed over tropical fruit mixed into salsa and guacamole or even drizzled into ice tea. The perfect match for the barbecue, use it as a marinade for shrimp or skirt steak before grilling or splash over grilled corn before dusting with salt. Try it as a light dressing with summer salads or even mixed with chocolate sauce before topping your favorite dessert.